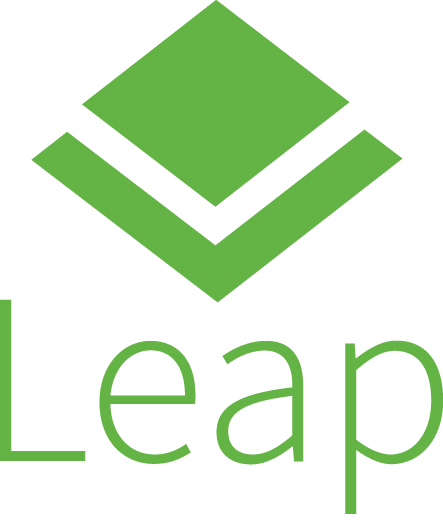 KDE Plasma 5.8 users coming from openSUSE Leap 42.3 to Plasma 5.12 on Leap 15 will notice significant changes when upgrading to the new versions. The boot up time for KDE’s new Long Term Support release is faster and there is more optimization. There have been performance optimizations all over the KDE desktop. The file operations in Dolphin are much faster now than with older KDE Frameworks releases. Plasma 5.12 has lower memory requirements and there are several new features users will notice from Leap 42.3 and Plasma 5.8. The notification system gained support for interactive previews, which allows users to quickly take screenshots and drag them into a chat window, an email composer or a web browser; that makes it convenient for the user to not have to leave an application that is being used. Music lovers will enjoy the new Music Controls in the Lock Screen. The new Media Controls include Previous and Next track. Play and pause are also included and it shows the song title that is playing. The lock screen controls can be disabled for added privacy.